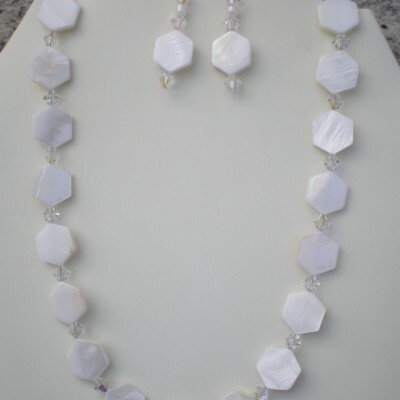 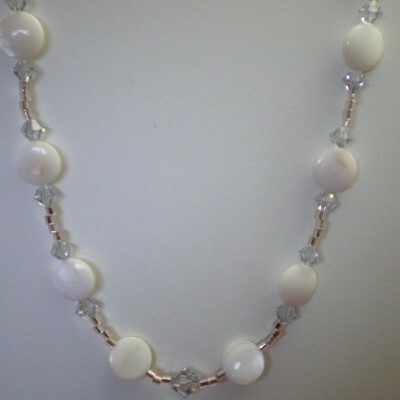 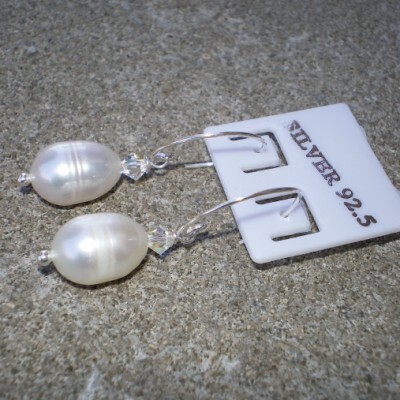 View Cart “16 3/4″ Seed Bead Wedding Necklace Set” has been added to your cart. 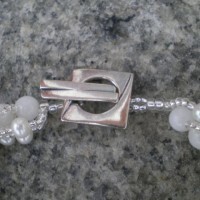 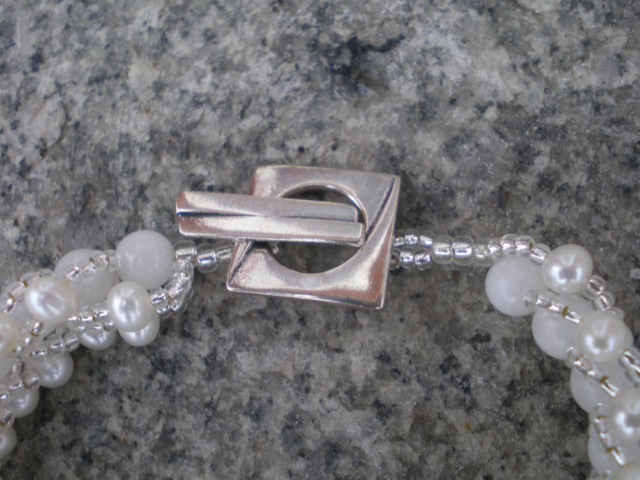 Square sterling silver toggle clasp. 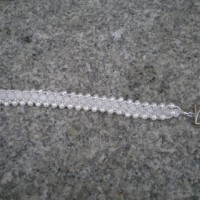 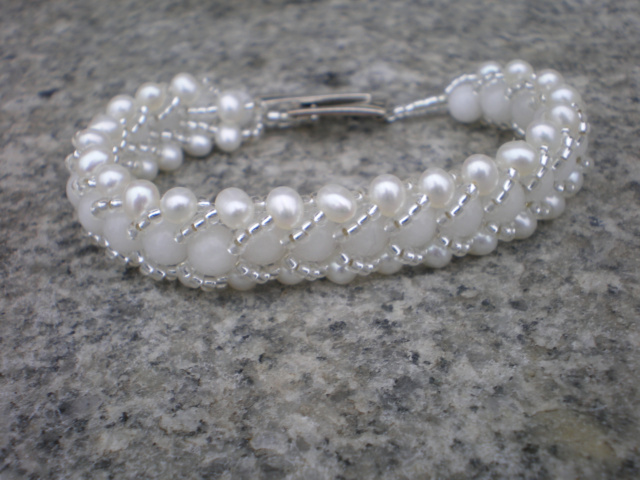 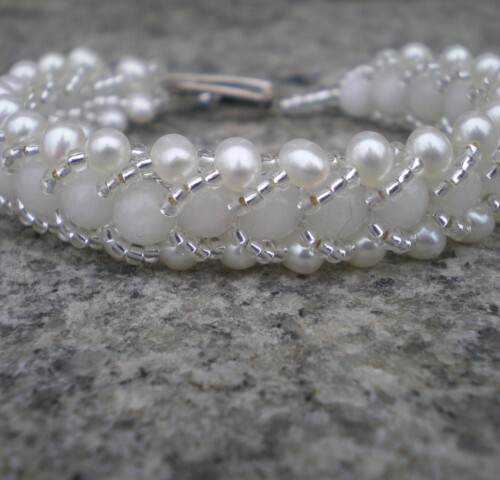 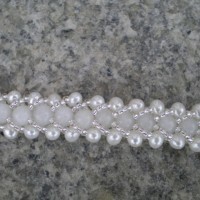 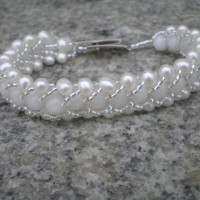 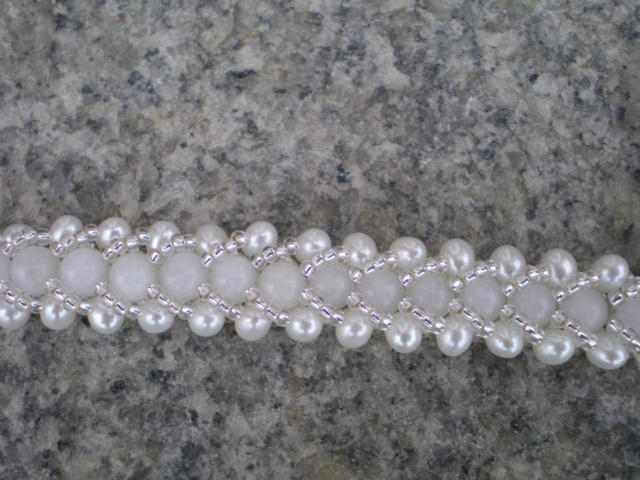 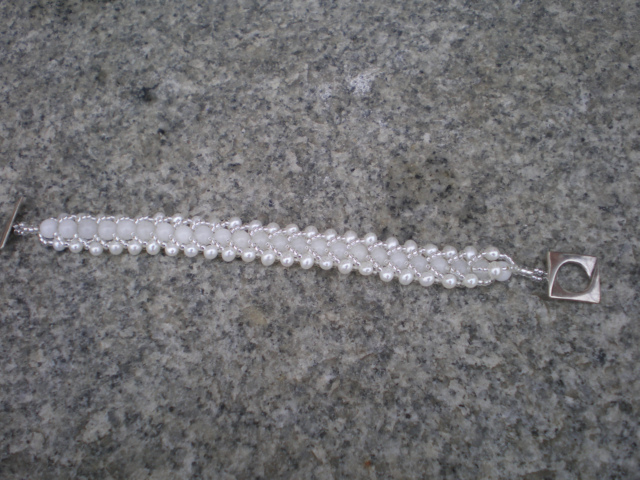 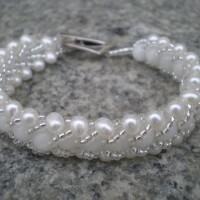 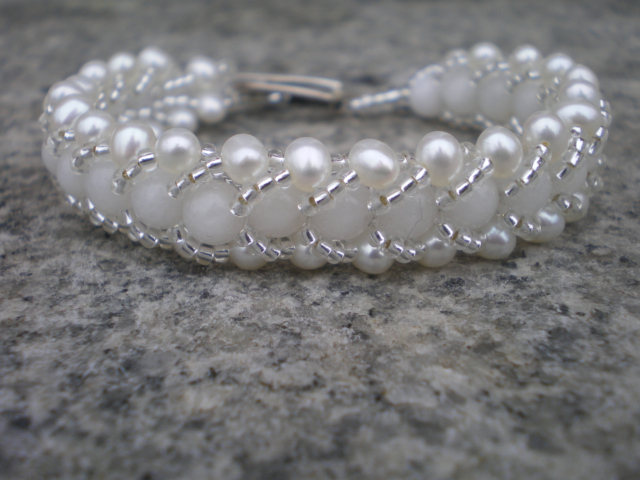 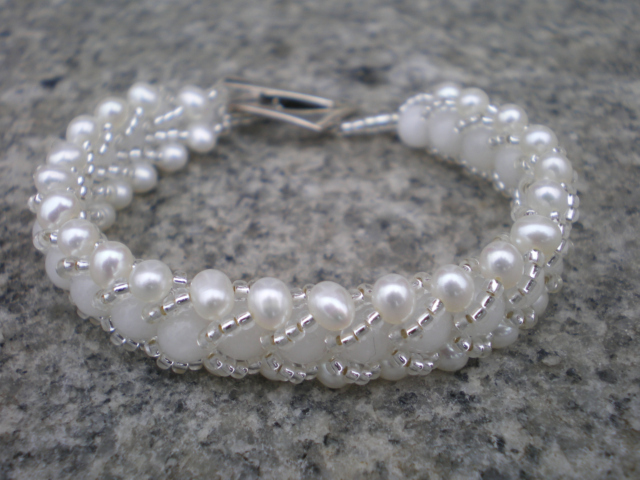 Be the first to review “7 1/4″ Long Bracelet, round moonstone beads, fresh water pearls and crystal seed beads” Click here to cancel reply.